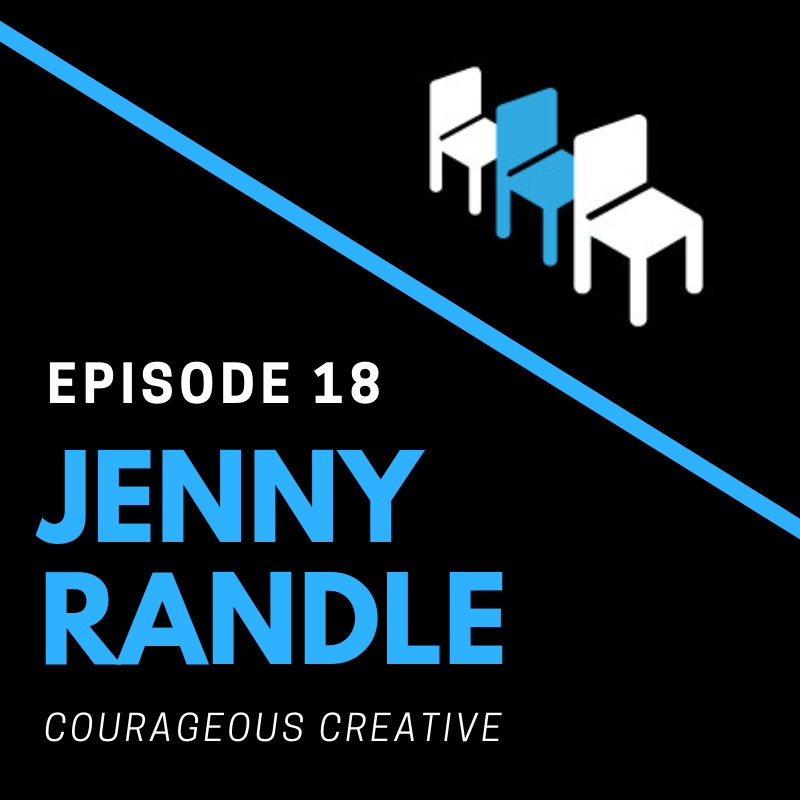 I am absolutely delighted to interview author and creative ninja, Jenny Randle for today’s episode. Jenny is a speaker, writer, and Emmy® Award-winning editor and storyteller who’s collaborated with some of the biggest studios, companies, and ministries around the nation. 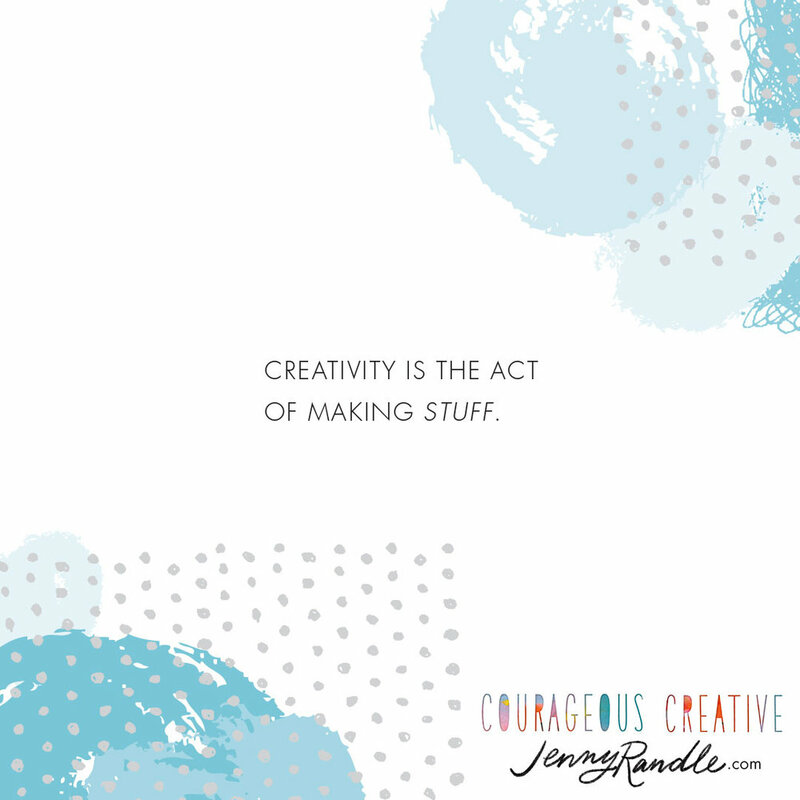 Her newest book, Courageous Creative, releases October 2, 2018! Jenny is insanely passionate about helping others understand their God-given identity and purpose. I know you’ll enjoy my conversation with Jenny Randle. As a creative your one job it to glorify your creative source as the one who is creating. From a biblical perspective God is the Ultimate Creator, and in your creative process direct your attention to who you create for and who you can serve while you are creating. The number one thing you can do to turn your creativity around is to intentionally work your creative muscle. As a creative you’re creating afraid. There’s fear that surrounds your creativity, but you have to have guts to do and walk away. You have to be a courageous creative to walk it out. God gives you great ideas and it’s up to you to enter into it. When you order your copy of Courageous Creative today you can get some really awesome gifts! To get cool the cool stuff you have to order by midnight tonight, October 1! Visit Jenny’s website to find out more about her coaching and creative work. Like, follow, and connect with Jenny on Facebook and Instagram. Subscribe on your favorite podcasting platform. Leave an iTunes review. It helps other second chair leaders find us on iTunes! Or, give me some feedback at secondchairpodcast(at)gmail.com.